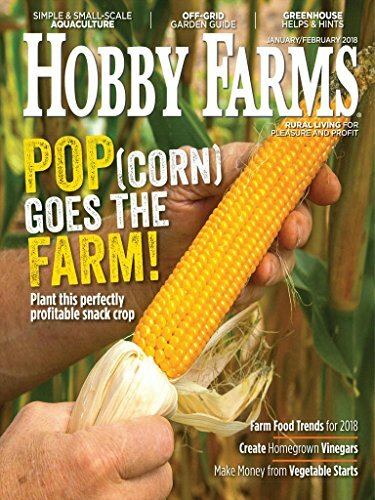 Hobby Farms is a bimonthly magazine highlighting rural living for pleasure and profit for hobby farmers, small production farmers and those passionate about the country. At Hobby Farms, we know that growing healthy food and maintaining a sustainable farm hold top priority in your life. Whether you’re getting your hands dirty in a city plot or on your land’s back 40, our do-it-yourself guides and tips from other small-scale farmers will provide the inspiration and support you need to start your next farm project from scratch.